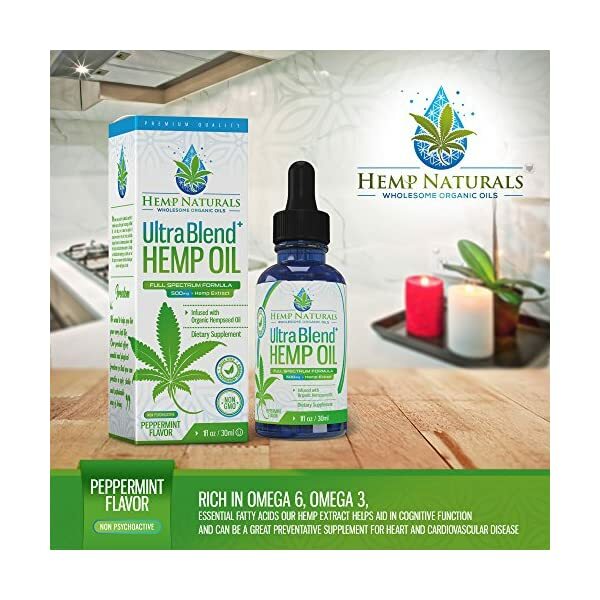 HEMP NATURALS ULTRA BLEND IS DESIGNED TO HELP RELIEVE PAIN: Our organic hemp oil helps relieve a variety of mental and physical ailments. 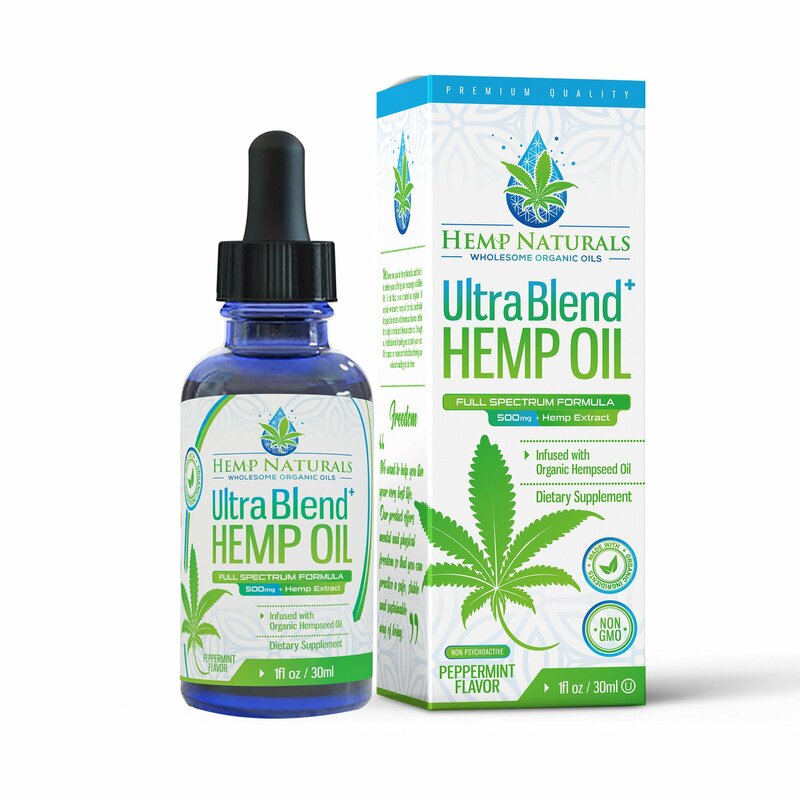 Natural hemp oil helps provide relief from chronic pain such as arthritis, can reduce feelings of anxiety, and helps alleviate insomnia. 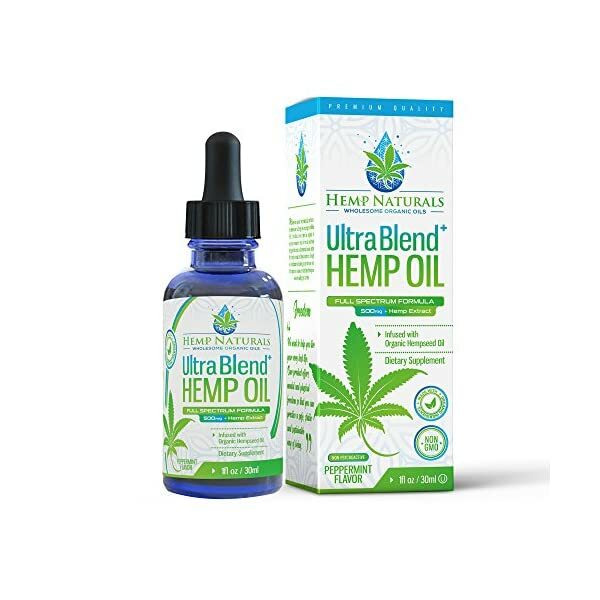 OUR ULTRA BLEND IS A STATE-OF-THE-ART PREMIUM HEMP OIL: Our proprietary custom formulation uses supercritical co2 extraction technology to create a hemp oil that provides our customers with maximum benefits. 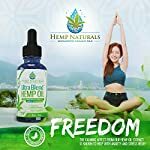 This pure hemp extract is designed to promote a harmonious balance for the mind and body. 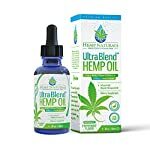 100% ORGANIC HEMP EXTRACT: We make our Ultra Blend from hemp plants grown on our family farm in Kentucky, where we use 100% organic farming practices to ensure the highest quality hemp oil products on the market. 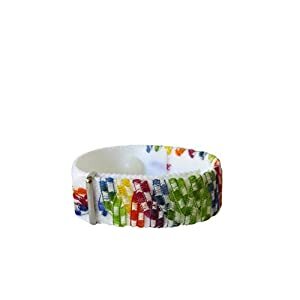 We process it in our FDA inspected GMP certified facility for optimal purity. 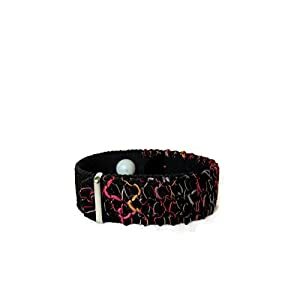 Hemp Naturals was born to show the world what quality living can look like. 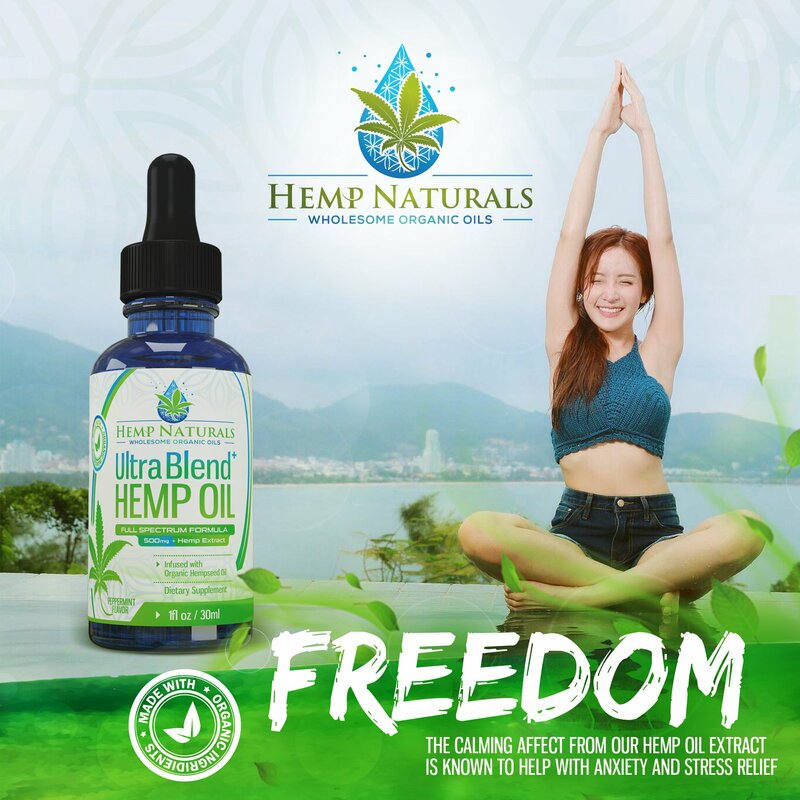 Our experience of using hemp oil to help relieve anxiety from our lives has motivated us to create solutions for anyone frustrated with their own suffering. 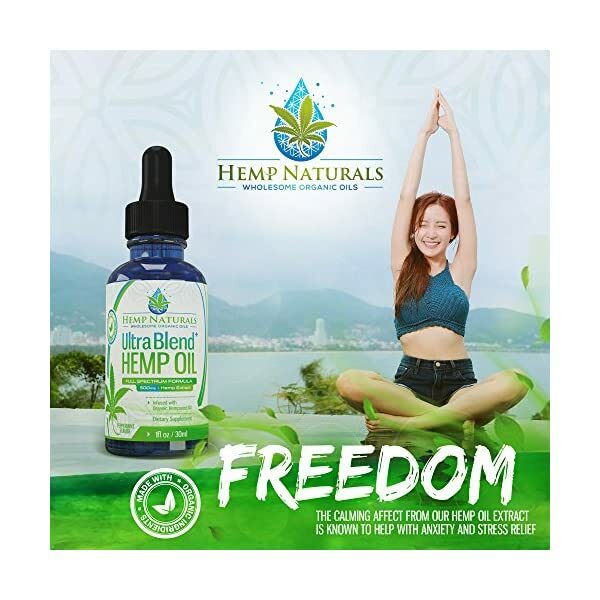 At Hemp Naturals, we’ve developed a brand that encourages individuals everywhere to help free themselves from pain, anxiety, and other ailments that inflict physical and mental discomfort. We believe that each of us has untapped potential, and if we can remove the suffering from our lives, the sky is truly the limit. 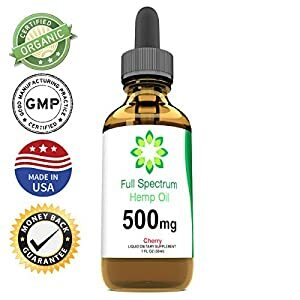 Benefits – Our organic hemp oil has helped provide relief from various ailments to our worldwide customer base such as chronic pain, arthritis, anxiety, and insomnia to name a few. Here’s why? 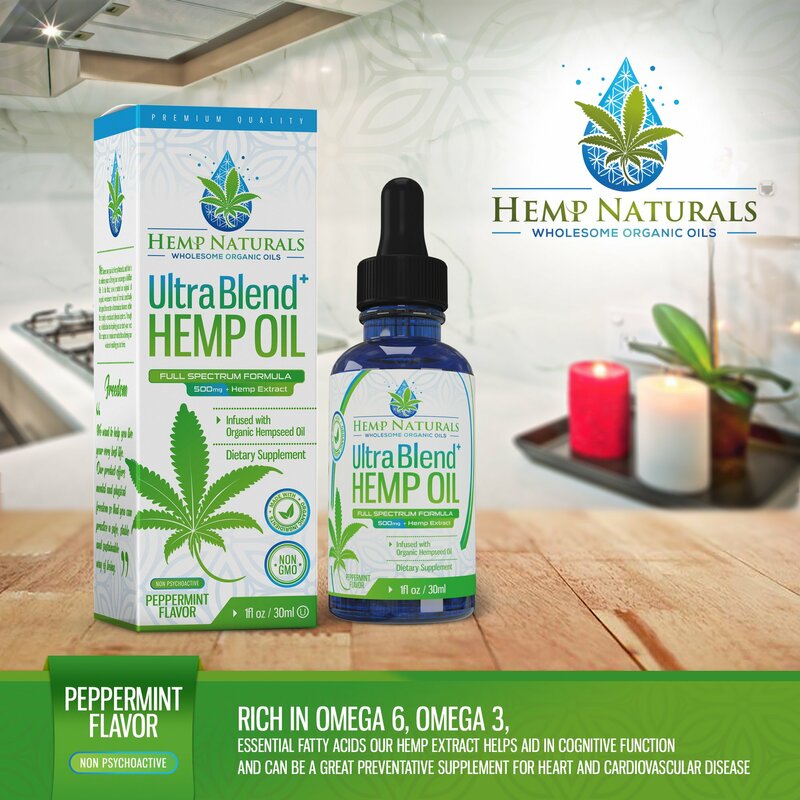 OUR PURE HEMP EXTRACTS ARE LOADED WITH NUTRIENTS: We are committed to ensure that our customers receive all the benefits of nature’s bounty. This oil packed with Omega-3, Omega-6 and Omega-9 Linoleic, Alpha Linoleic and Oleic acid, all of which are essential fatty acids to support optimal health. 100% SATISFACTION GUARANTEED: We design our premium quality hemp oils with our customer’s well-being as our top priority at every step of the way. 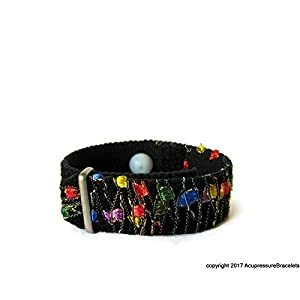 We’re confident you’ll love our product but if for any reason you are not satisfied simply return it within 30 days for a full refund.